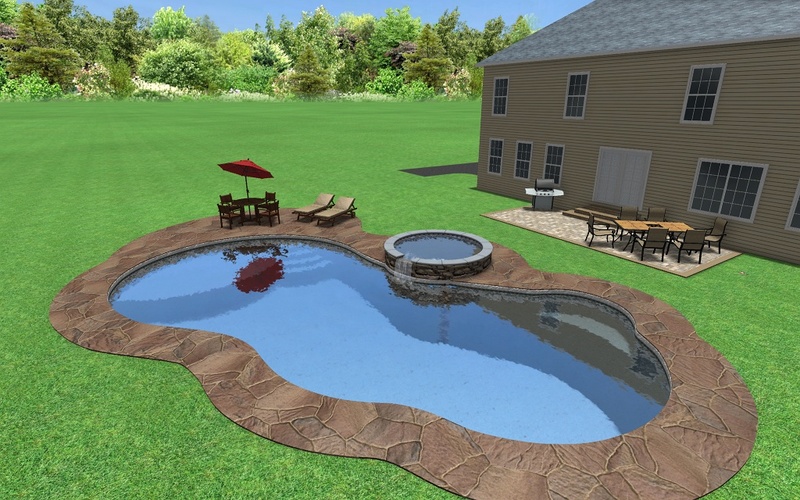 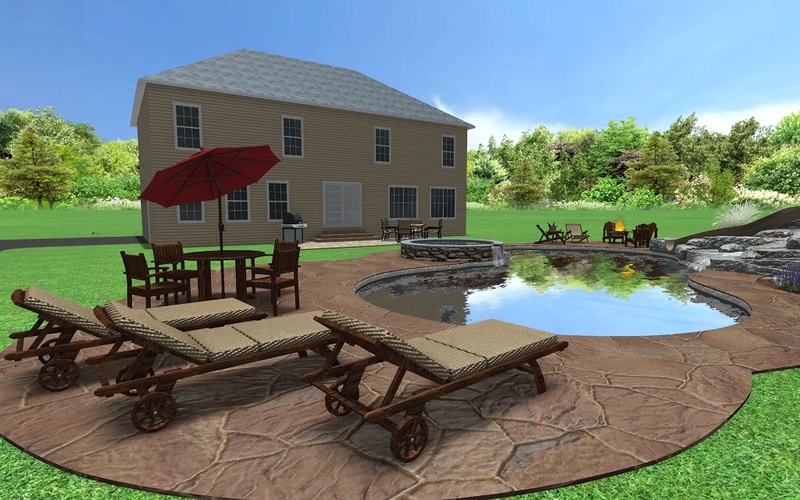 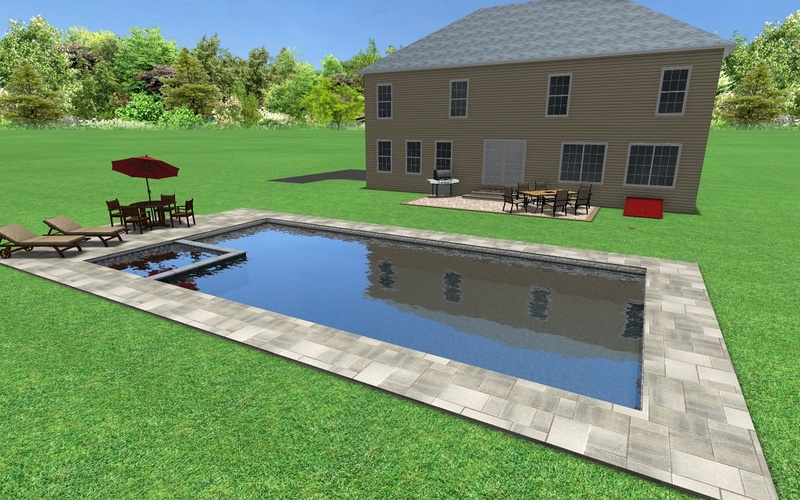 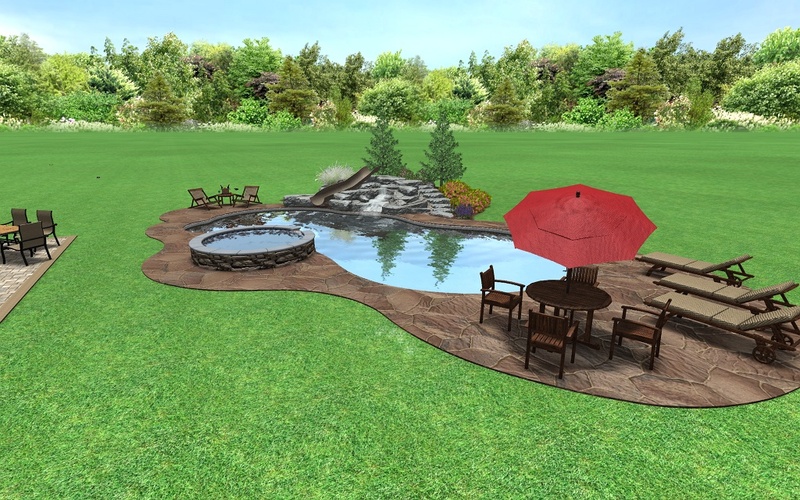 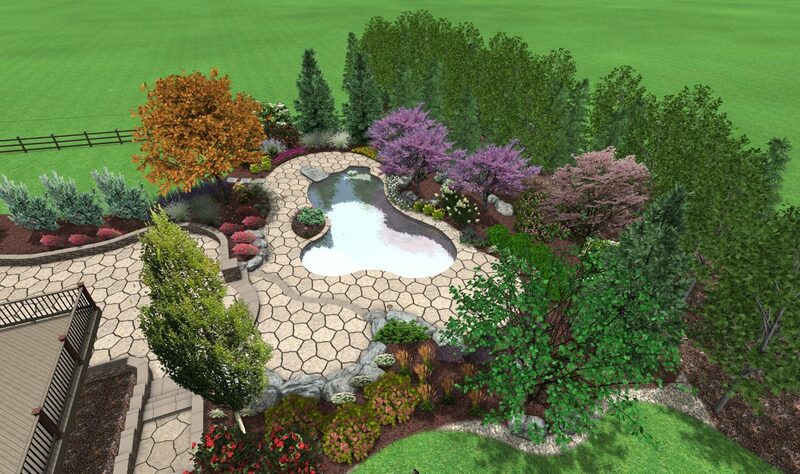 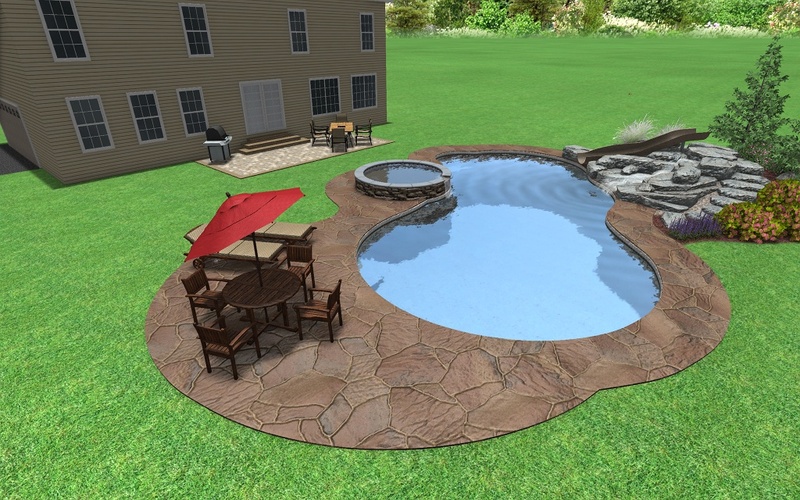 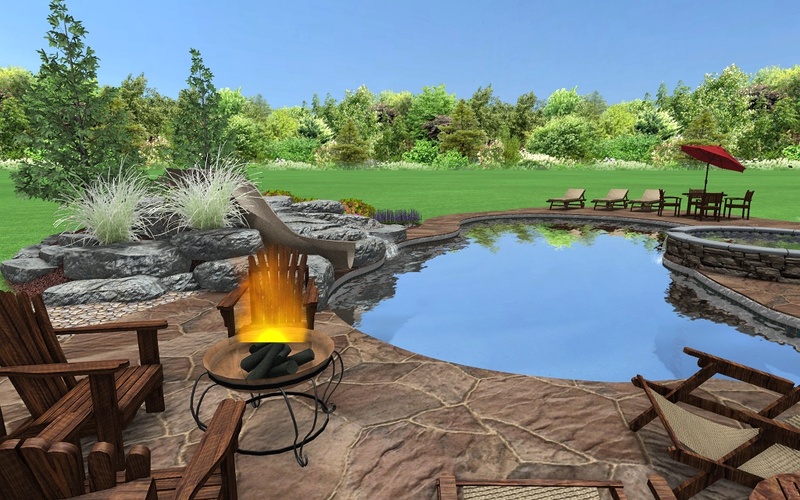 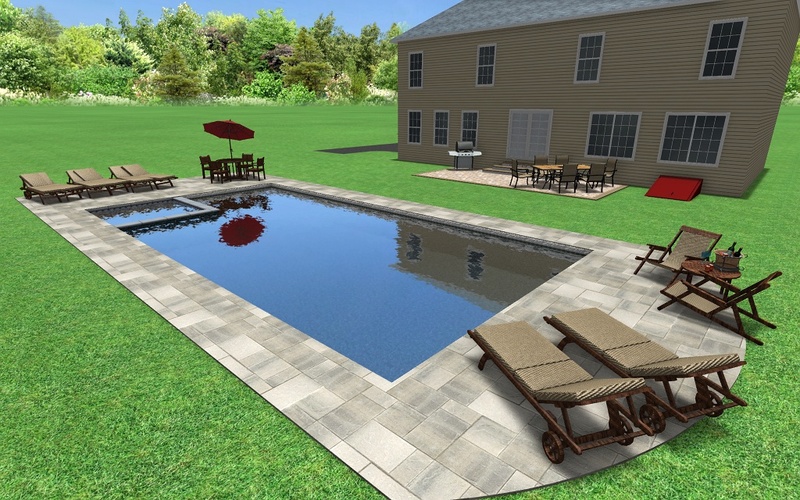 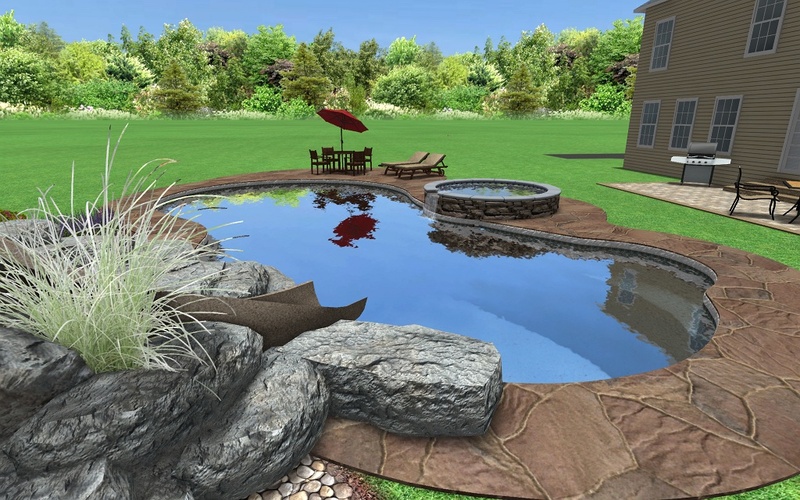 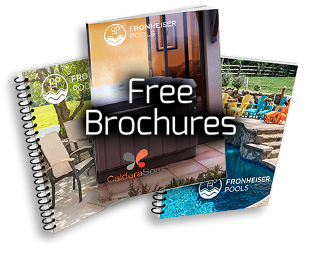 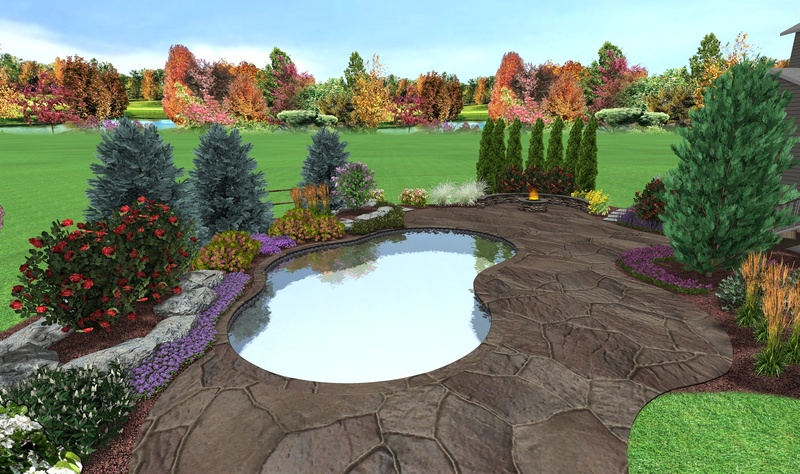 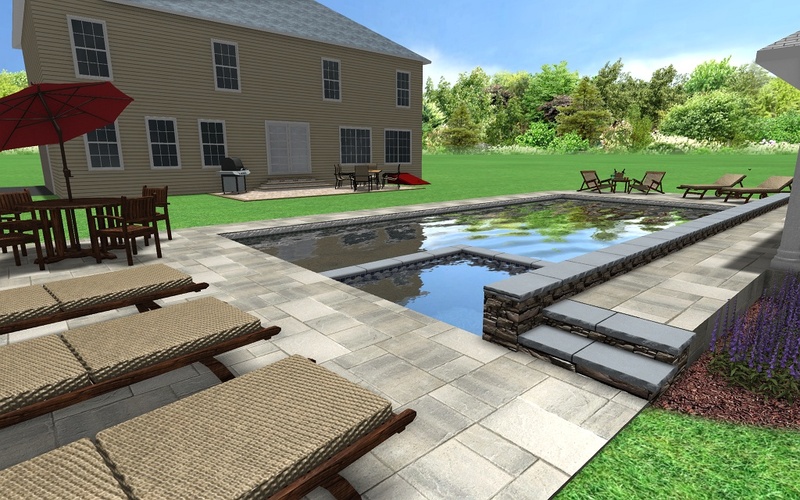 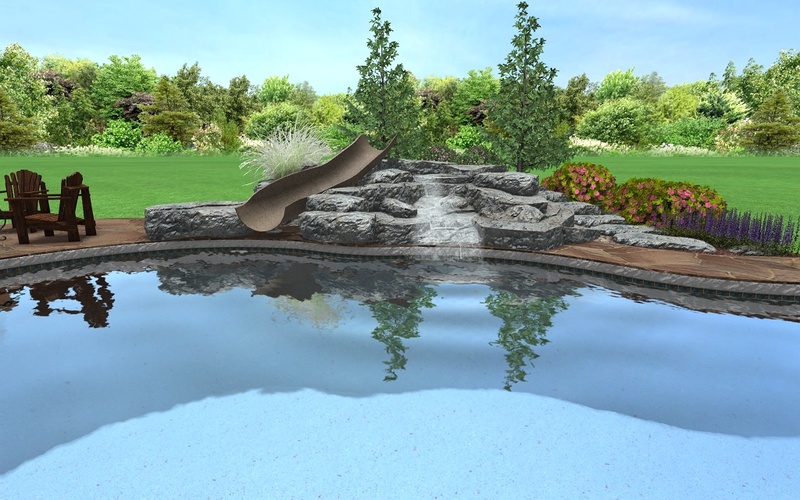 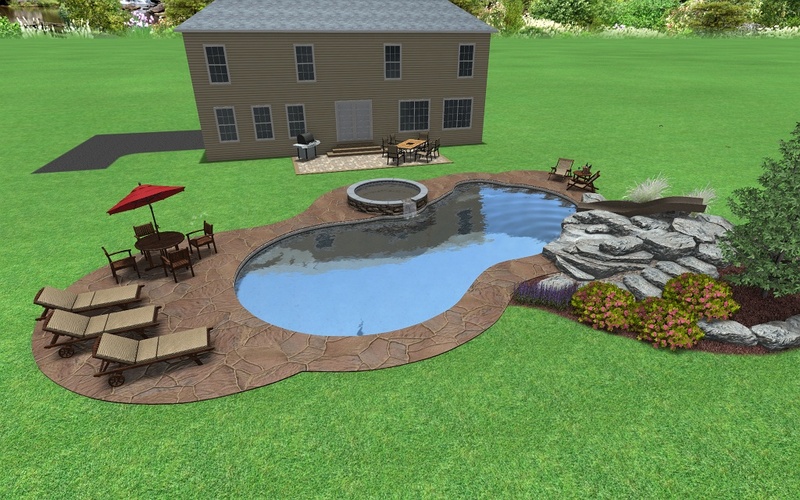 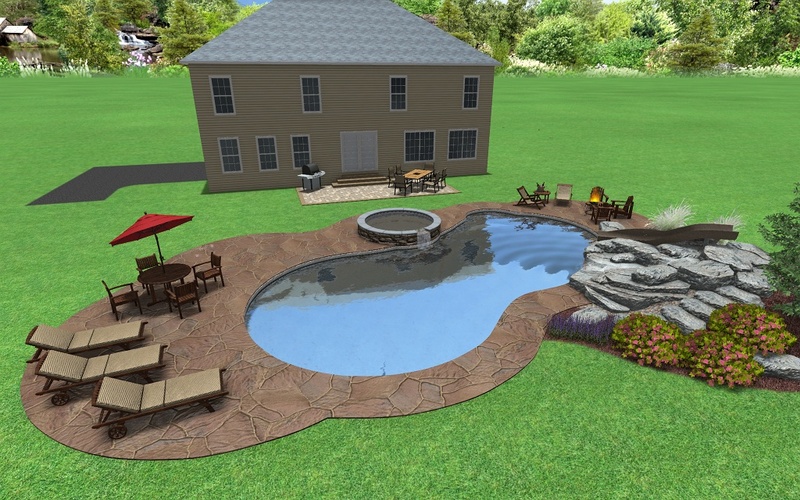 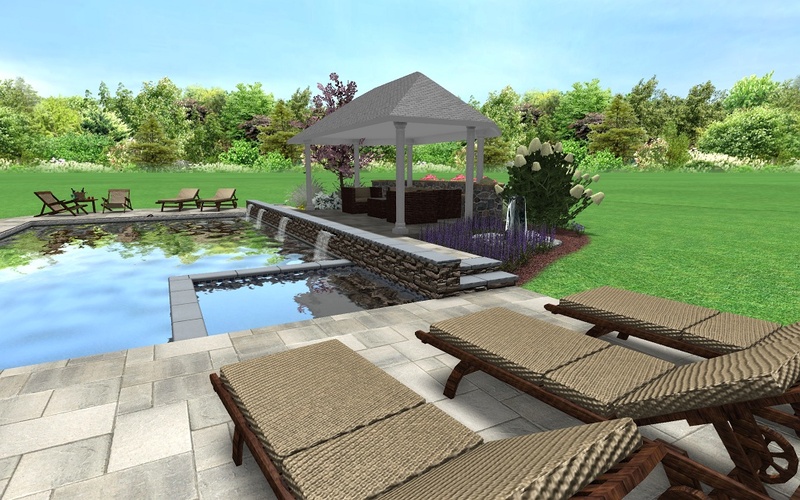 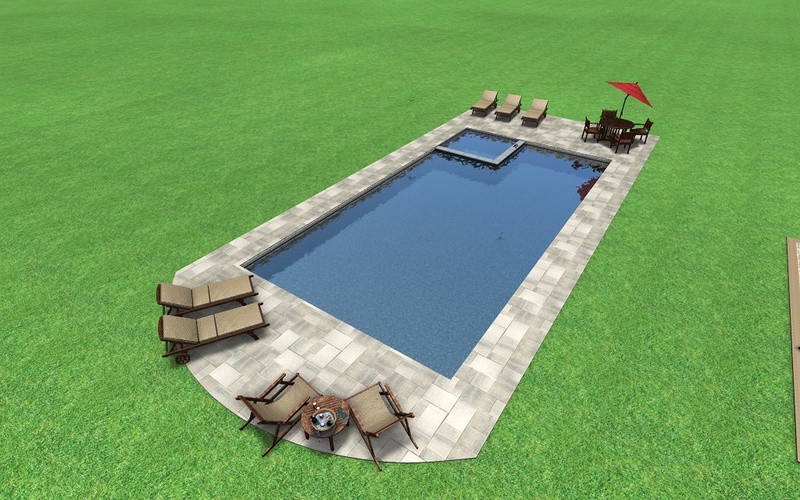 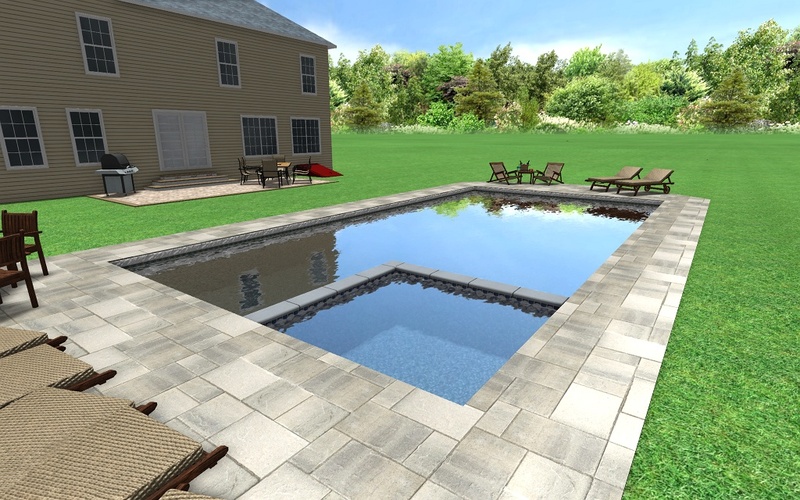 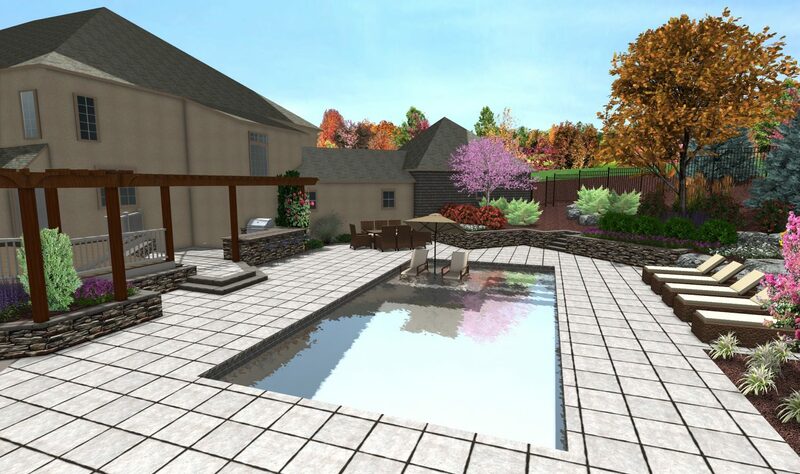 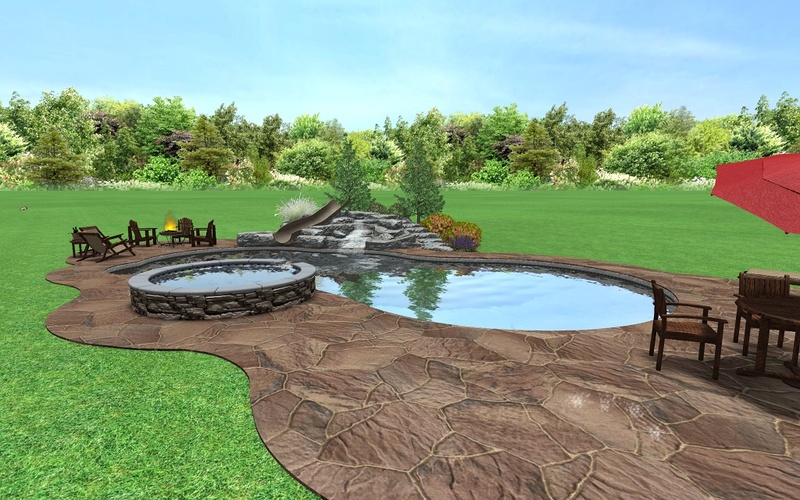 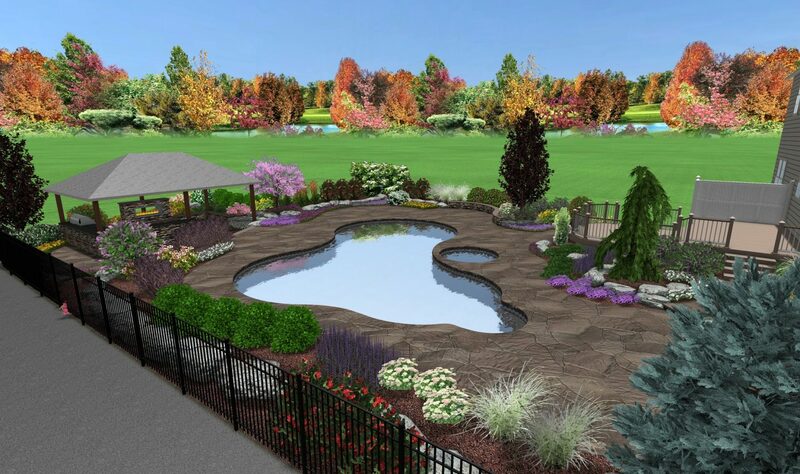 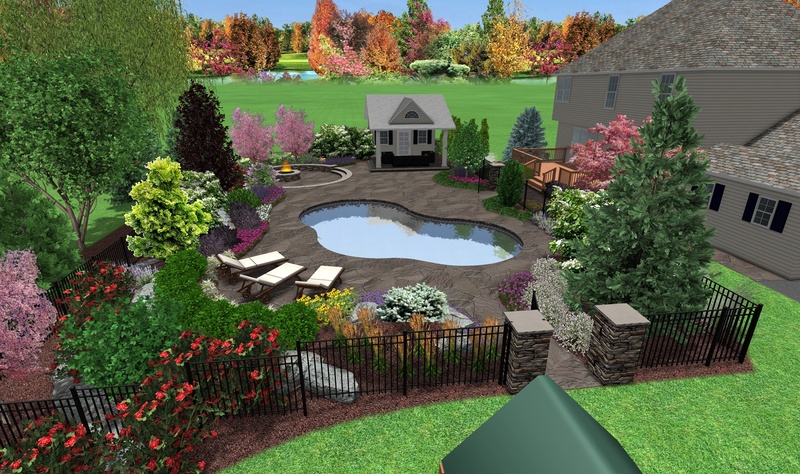 Fronheiser Pools has the ability to render your pool using a 3-dimensional program, which allows you to see your finished pool before construction even starts. 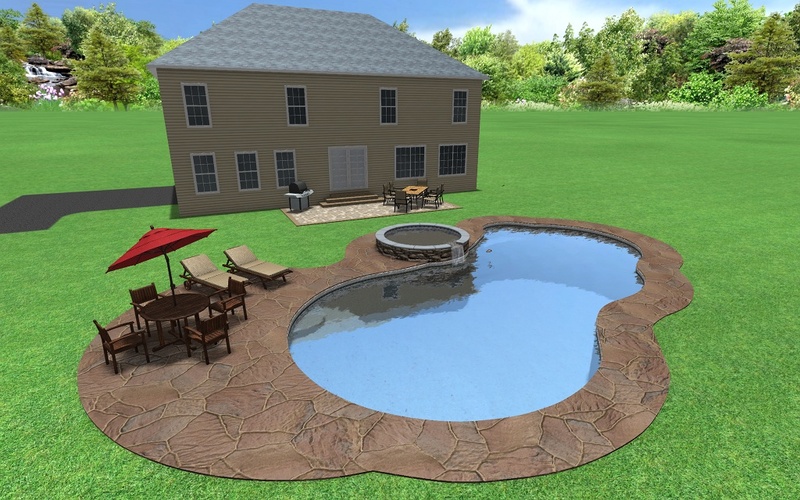 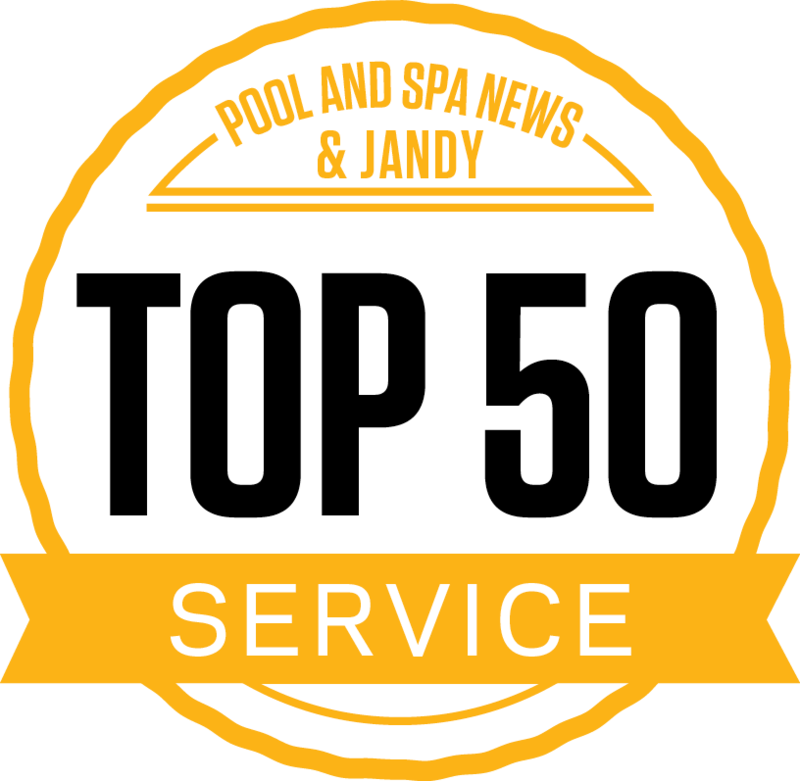 You can review all of the swimming pool features, placement of landscaping and equipment as well as the layout of the entire backyard environment. 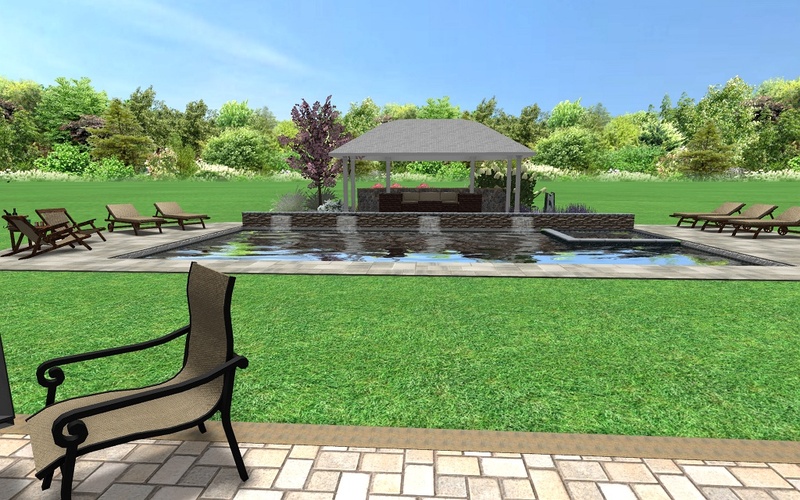 The best part of all is you have the option to make changes to the design without incurring additional costs like you would after construction begins. 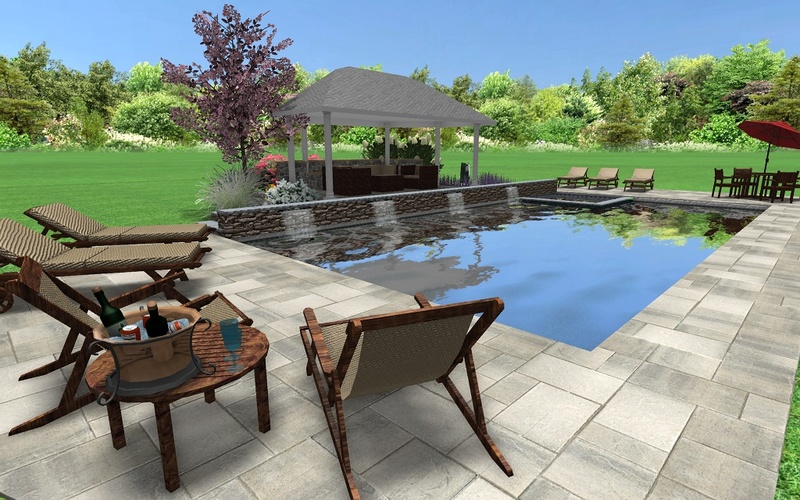 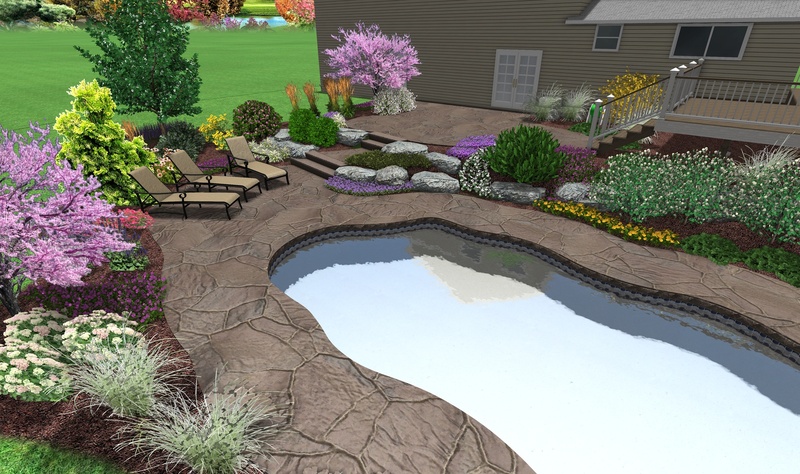 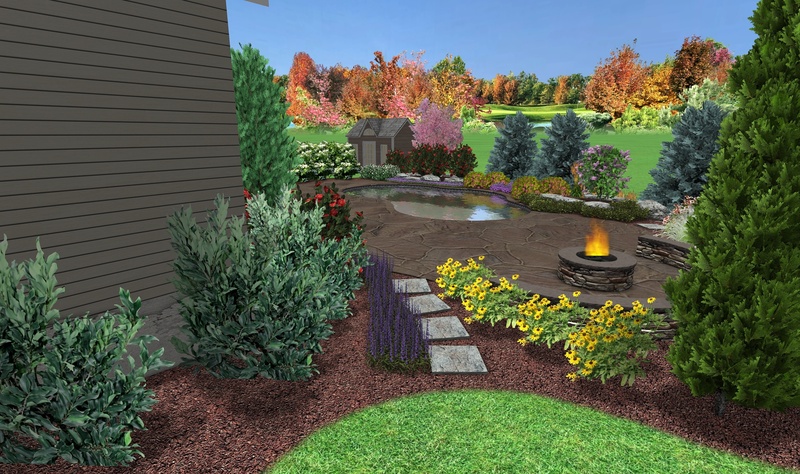 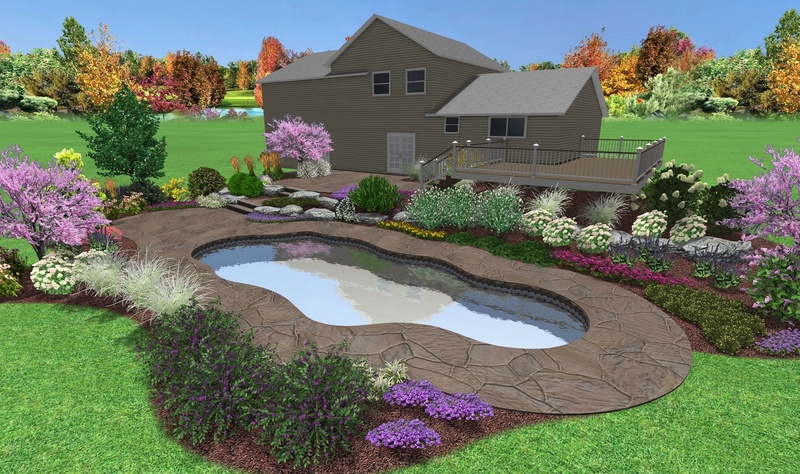 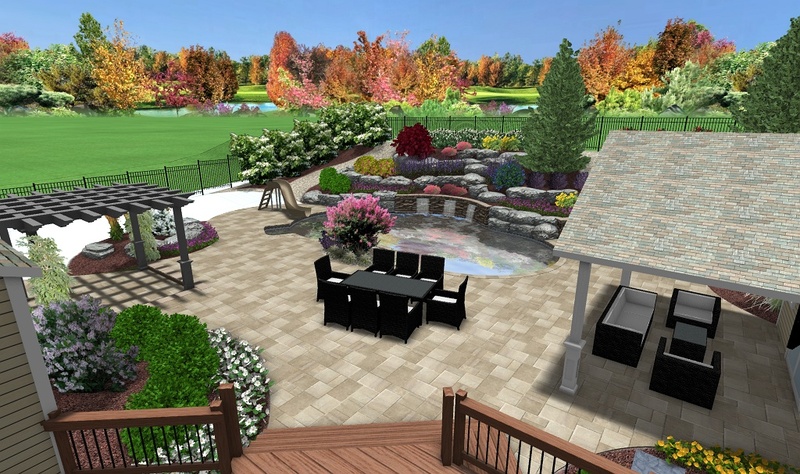 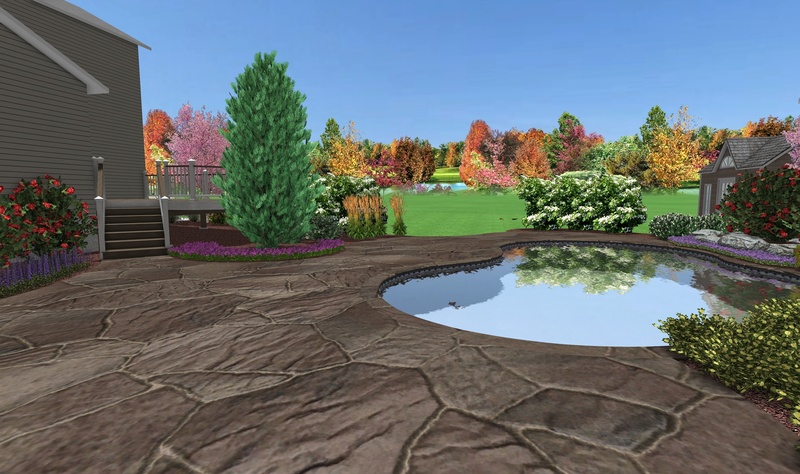 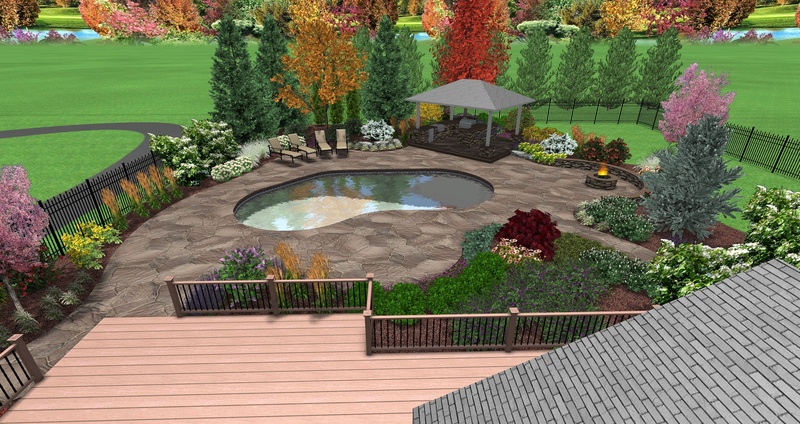 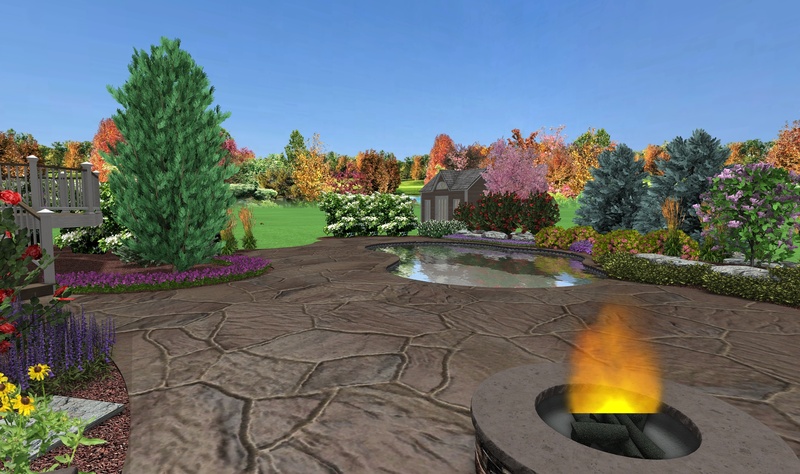 From the custom pool to the decking and the landscaping to an outdoor room with barbecue and patio furniture the 3-D program lets you see it all from multiple angles even overhead. 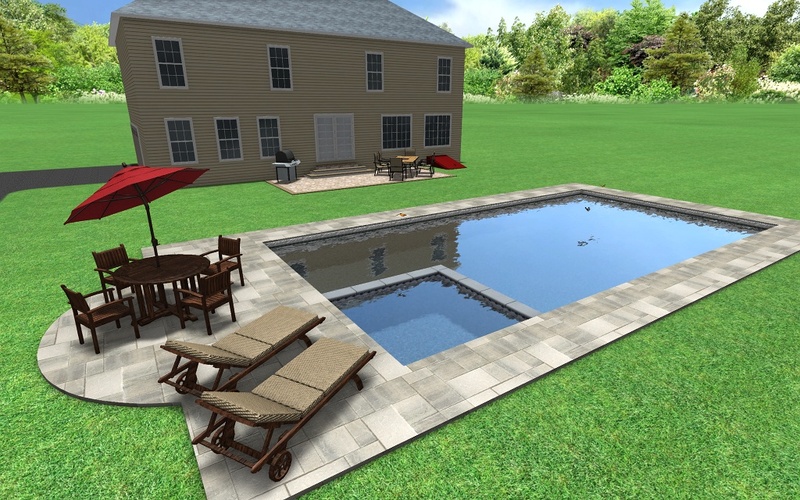 It also gives you the opportunity to imagine living with your custom designed pool and see how it completes your home.